Have a blog on medium you’re interested in? Simply add /feed/ before the user’s name like this: https://medium.com/feed/@Medium. If the user has a custom domain, add feed to the end of the URL like this: https://journal.thriveglobal.com/feed. and then click Add Feed. Finally, add the feed to a stream and you’re ready to monitor for new blog posts. 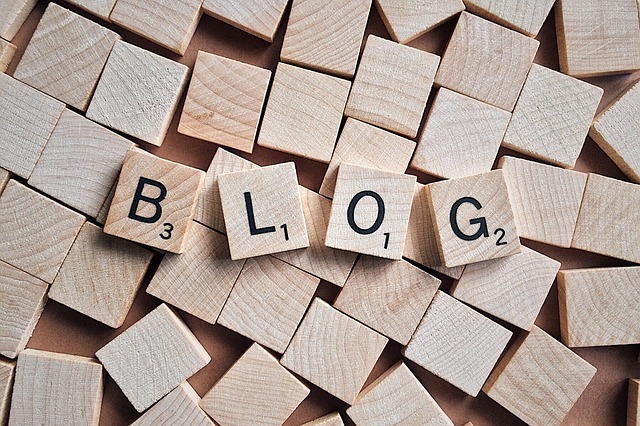 If the blog you’re interested in is running on a blogging platform not covered here, try adding /feed or /rss, and if that doesn’t work, searching google will usually turn up a way to get the url for the RSS feed. © 2019 Synaptive Technologies Ltd.